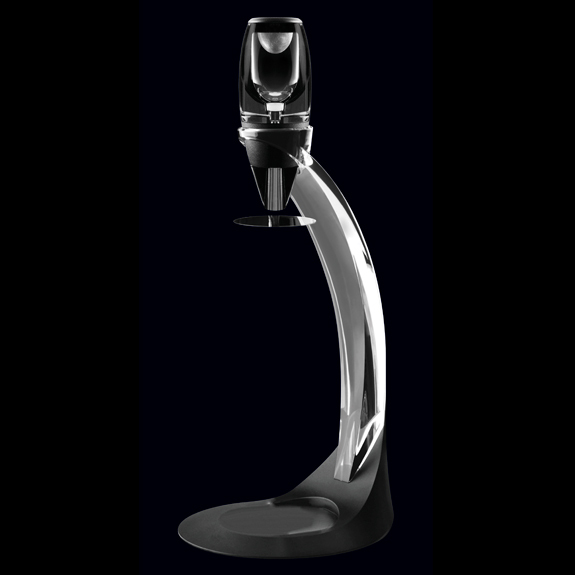 The deluxe wine decanter set will allow wine to open and fully express itself. This luxury set includes a stylish holder, a non-drip stand and a carrying pouch. Enhance the aromas of wine in contact with oxygen and drink wine at its peak of perfection, with a more refined and less bitter taste.